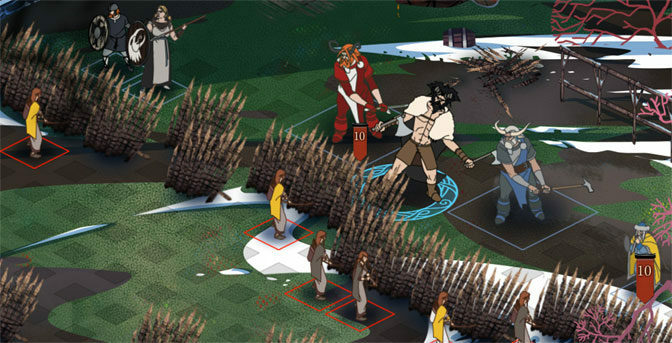 The fate of the world all comes down to The Banner Saga 3, the conclusion to one of the most unique and visually stunning role-playing games to come out in a long time. 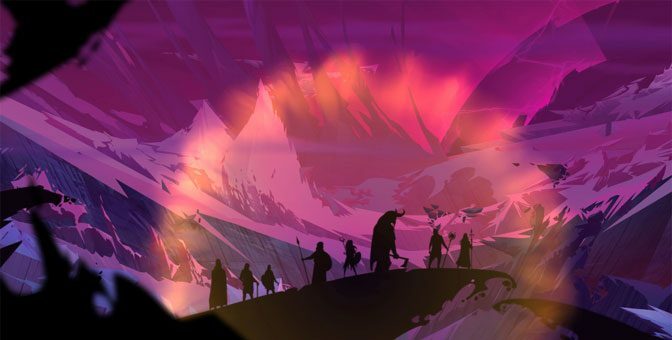 Developer Stoic has created a masterpiece, and Banner Saga 3 provides us with a perfect storybook ending. 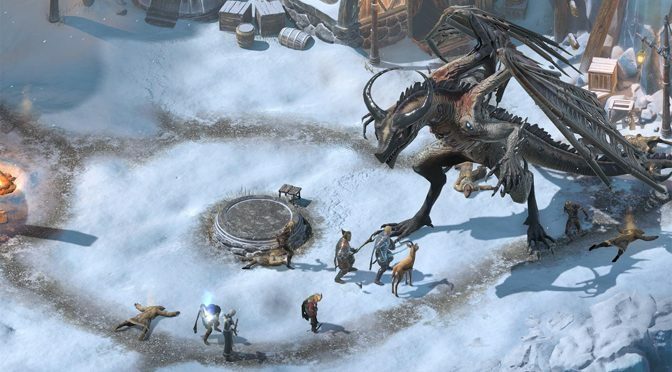 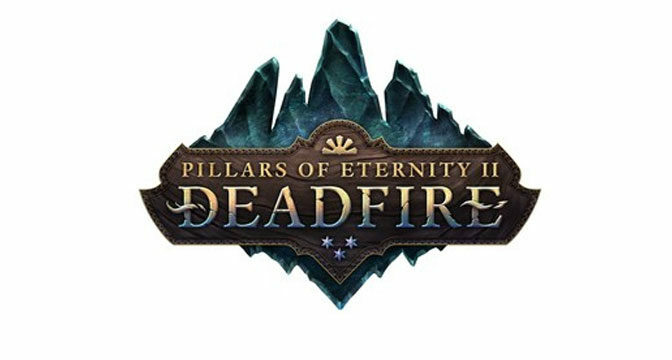 Pillars of Eternity II: Deadfire is easily in the running for RPG Game of the Year. 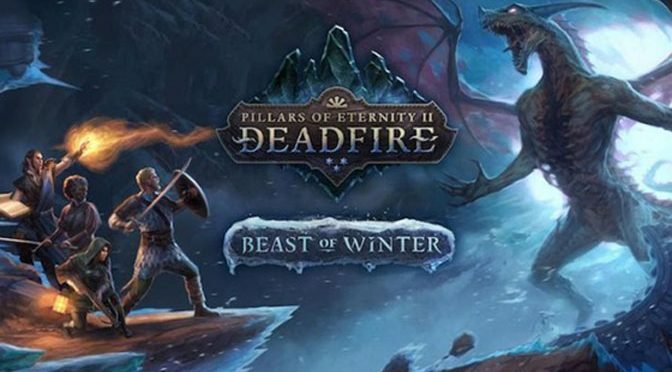 And now the deadly seas expand to include the Beast of Winter DLC, set on a mysterious expanding iceberg where death literally awaits high-level players. 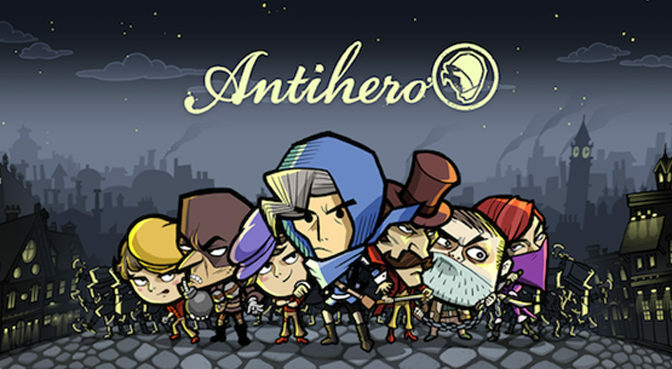 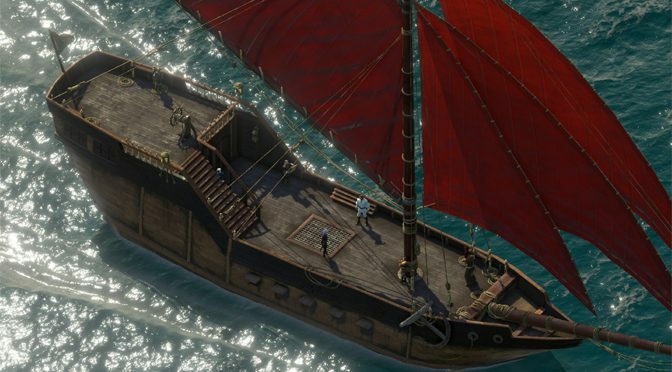 Man the cannons and hoist the mainsail, as one of the best RPGs of yesteryear comes sailing back with a nautical and pirate-themed sequel. 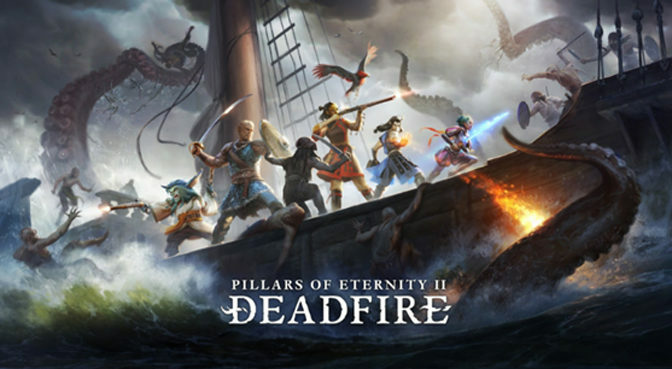 Pillars of Eternity: Deadfire is more fun than a barrel of grog, and should become an instant classic.